This is the acoustic guitar arrangement of the famous Romanza. 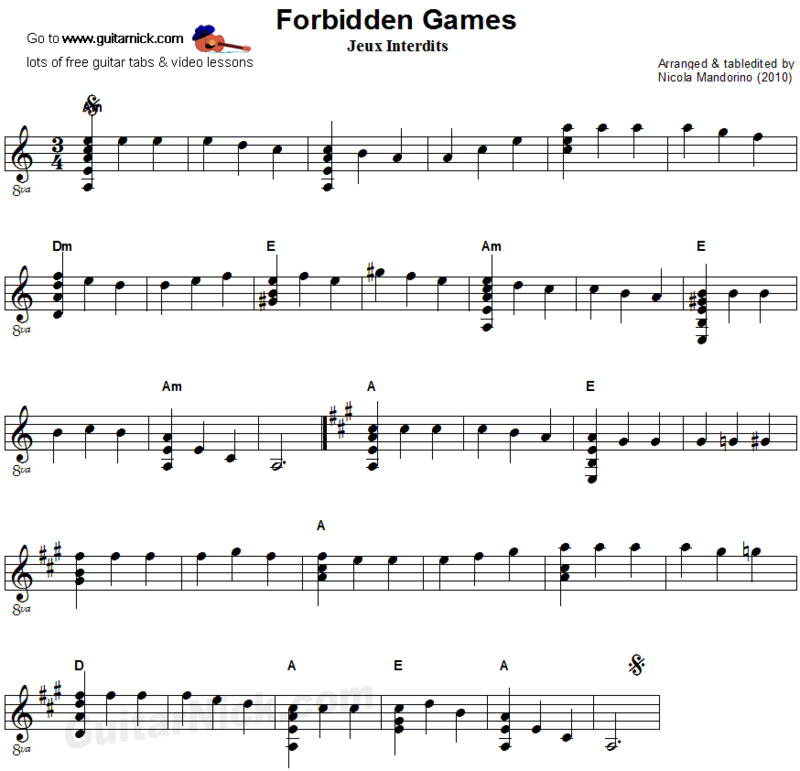 In this version try to hold the chords pressed as possible in order to get a fuller sound. 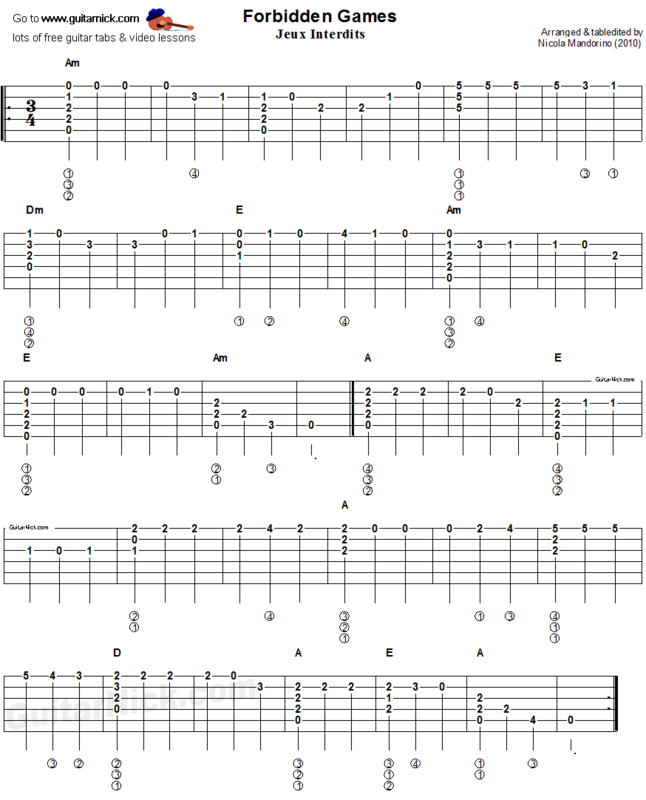 Learn how to play it with accurate tablature for guitar, chords and video tutorial.